Super absorbent, ultra-light moisturizer, provides an out-of-this world clean-skin feel by absorbing sweat and surface oil. Visibly reduces the appearance of pores and shine for 24-hours. Leaves soft, hydrated and comfortable. With continued use, skin looks less shiny and pores appear smaller. Oil-Free, Paraben-Free, Sulfate-Free and Dermatologist tested. Allergy tested, Non-acnegenic. How to Apply : Apply a small amount evenly to clean skin in the morning and night. Use a sun protection product during the day. 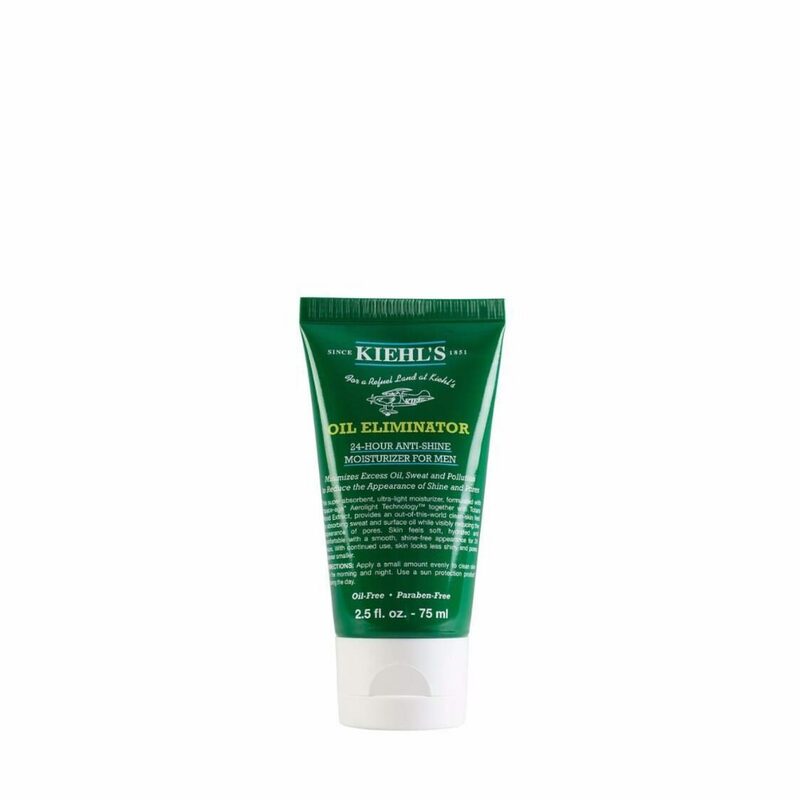 Kiehls Insider Tips: For maximum oil control benefits, use in conjuction with Oil Eliminator Deep Cleansing Exfoliating Face Wash and Oil Eliminator Refreshing Shine Control Spray Toner.